Drowning does not look like drowning! AN IRISH TOURIST in his 20s has died while on holiday in Spain. He died in the swimming pool of the holiday apartments he had checked into with family and friends hours earlier. 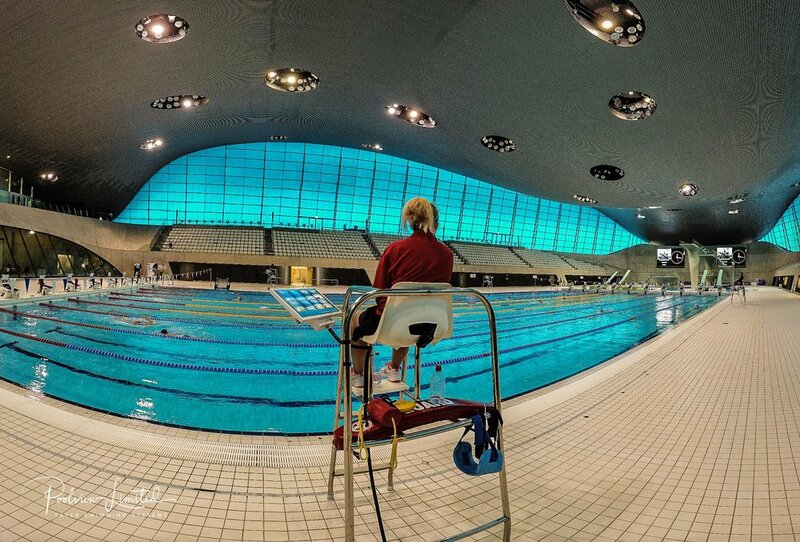 After an unbelievable 2018 where we introduced “Blended Lifeguarding” to almost 50 new pools, what a way to kick off the New Year with an installation in the iconic pool that was the scene of the Olympics in 2012. We thought you might like to see pictures from site of our last 10 Poolview Plus+ installations completed since September. From the North East of England to South in the Greater London Area, Poolview Plus+ is introducing "Blended Lifeguarding" to a new generation of Lifeguards. As June draws to a close, we can reflect back on one of our busiest months in the history of Poolview Limited. Starting the month in Scotland, moving down to Norfolk and then across to London, today sees the completion of a Poolview Plus+ new build project in the heart of the UK's capital city. 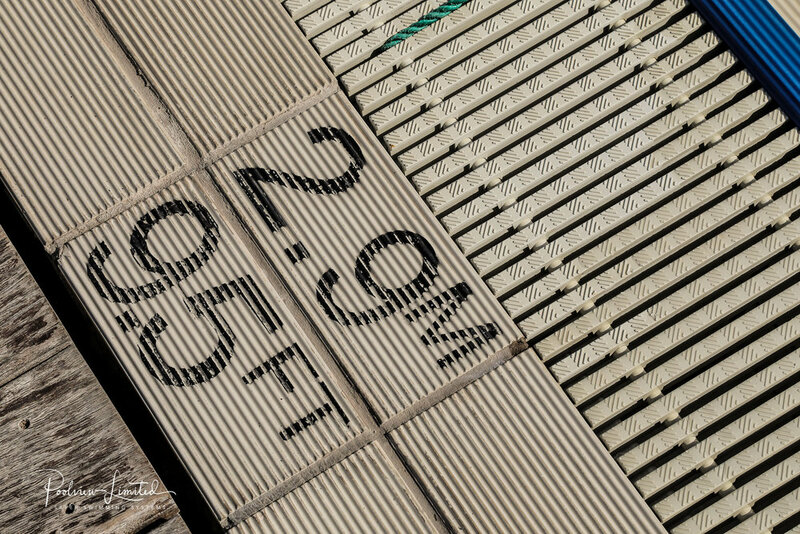 Finding ourselves a few days ahead of schedule, our first fix team will move across to another London site this evening to begin the sixth new site of the month, preparing the ground for the second fix and subsequent commissioning teams and another Poolview Plus+ installation. Poolview Limited, developing "Blended Lifeguarding" across the UK and beyond! Great to be back in Central London for the first of our four Poolview Plus+ Installations in June, before moving out to Buckinghamshire in July. Busy times ahead for our 1st and 2nd fix teams who will be playing "tag" around London over the next few weeks. On site on a Monday morning in the West Midlands (UK) handing over our latest Poolview Plus+ "Blended Lifeguarding" system. Our Computer Vision Drowning Detection Technology is firmly aimed at being the Lifeguards "wing man" and best friend whilst on pool duty. 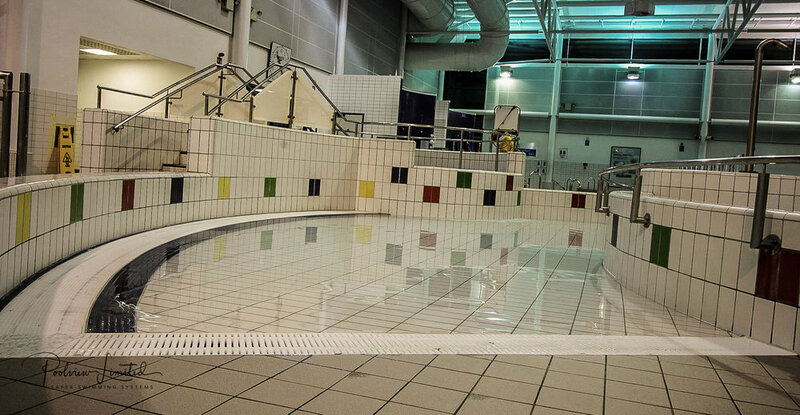 On site Monday night just after the last swimmer left the pool. Andy and Wally, checking RAMS, install instructions and first fix routes before commencing the latest Poolview Plus+ computer vision system for the detection of possible drowning incidents in swimming pools. All set for second fix team by Thursday and on to the next install. Bringing Blended Lifeguarding to the fore! Filling the bottom half of England quite well with Poolview and Poolview Plus+ Drowning Prevention and Detection Systems. Quite a few more to update over the next four to six months! 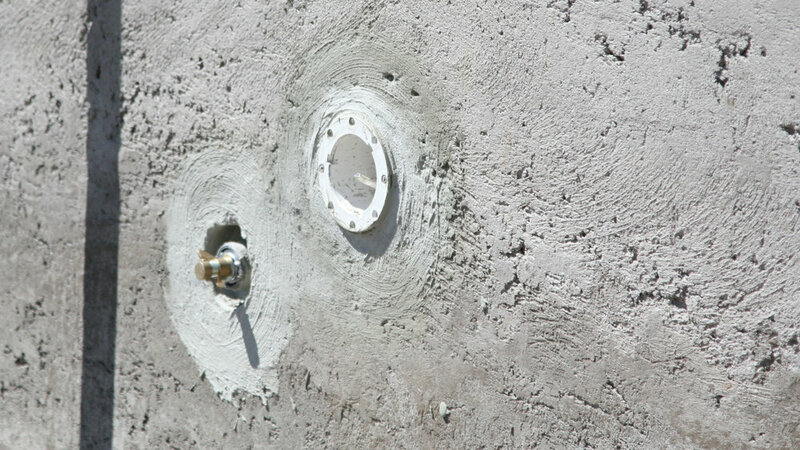 Poolview Plus+ to be installed after pool was "future proofed"
Poolview Plus+ on it's way! 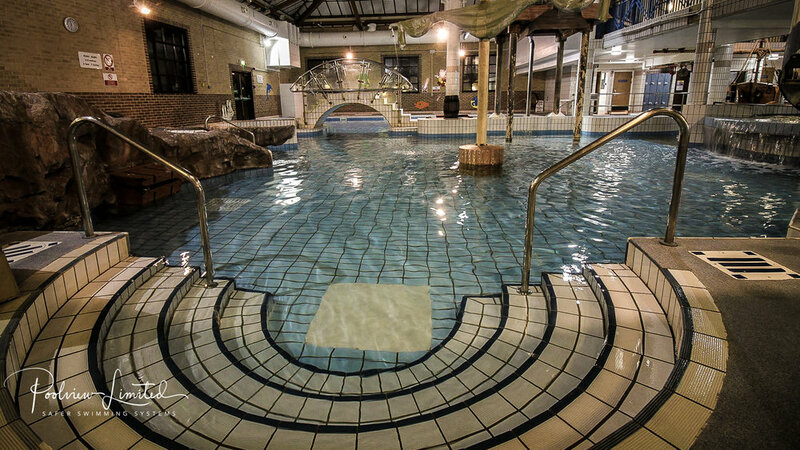 Five years ago at design stage we managed to convince the developers of this leisure centre to "future proof" their swimming pool, by simply installing a number of camera niches into the pool tank whilst it was being cast. 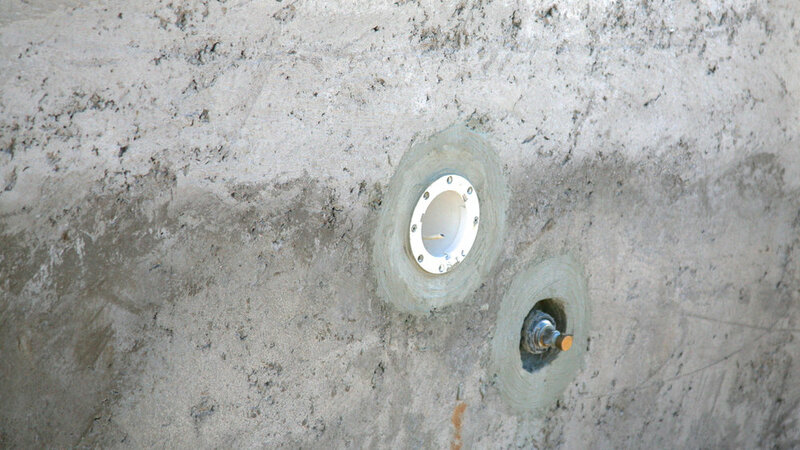 Three years later the pool was completed and we covered the niches with blanking plates. A further two years have elapsed since the facility was first opened to the public. Today we were delighted to be given the instruction to install Poolview Plus+ and are able to use the niches installed all those years ago. A little foresight goes a long way as five years ago the Poolview Plus+ "Blended Lifeguarding" Drowning Detection System was a mere pipe dream. 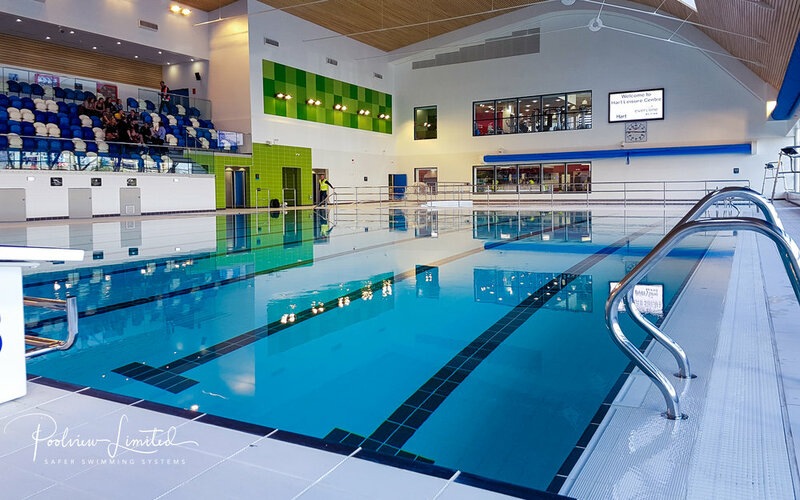 In January 2018 we were delighted to commission and handover Poolview Plus+ to Places for People Leisure - Staff and Management at a pool in Sheffield. Poolview plus+ is our Computer Vision System for the Detection of Drowning Incidents and Accidents in Swimming Pools. Working on the principle of "Blended Lifeguarding" the technique which combines the traditional methods of pool supervision, safety and rescue with technology driven drowning detection and prevention systems, thus creating a working practice which harmonises the best capabilities of each to produce a safer swimming environment for all. Preparing and supporting Lifeguards for the inevitable! 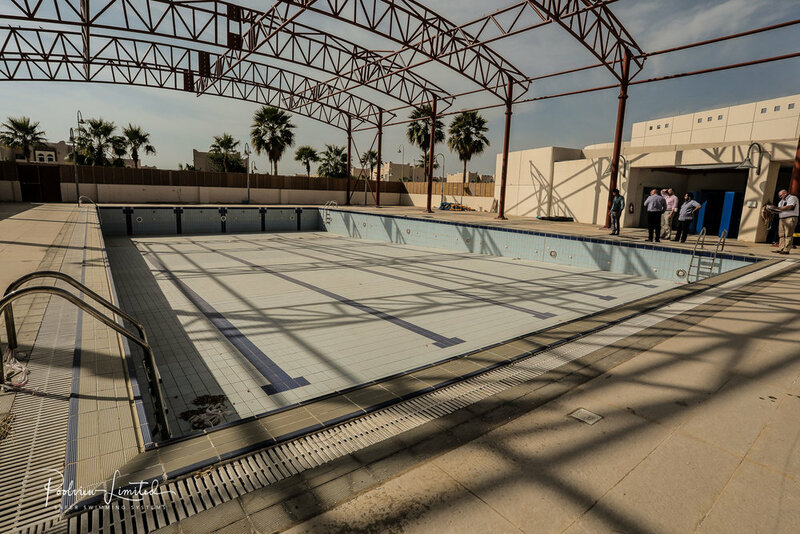 Poolview Ltd are delighted to be in on site in Saudi Arabia measuring up for the installation of six Poolview Plus+ Computer Vision Systems for the detection of possible drowning accidents/incidents in swimming pools. 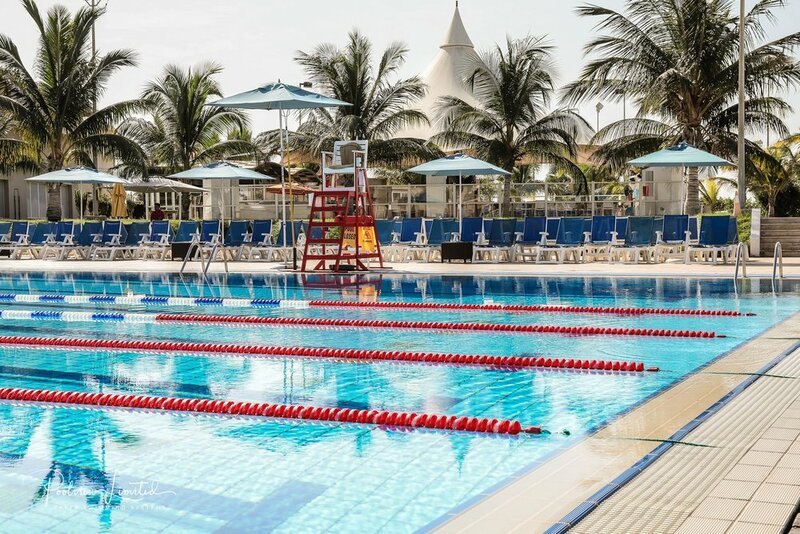 Poolview Plus+™ will "track" each swimmer and continuously monitor their activity until such time as it detects a "possible incident" developing. At this point Poolview Plus+™ technology alerts the Lifeguard/First Responder to the "unusual swimmer behaviour", whereupon they can then take any appropriate action required. Absolutely delighted to have installed our latest Poolview Plus+ computer vision system for the detection of possible drowning incidents in Mayfair, London. This installation for one reason or another has taken quite a few years to bring to fruition. Delighted to be on site in Wolverhampton - sharing the "Blended Lifeguard" revolution with another facility and their staff. 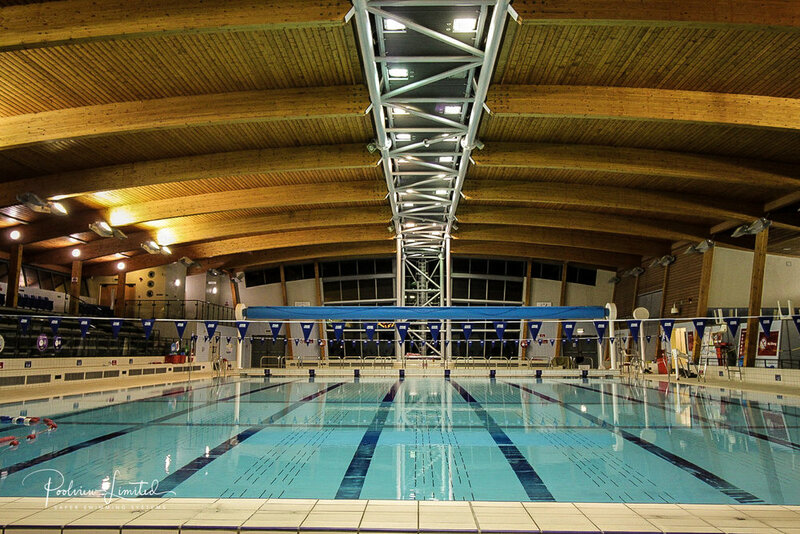 One of the biggest systems installed in the UK - we know that swimmer is safety is being taken to a new level. We are delighted to announce that we have now installed our Poolview Safer Swimming System into Romsey. We first looked at this complex site many years ago, but the time was just not right! 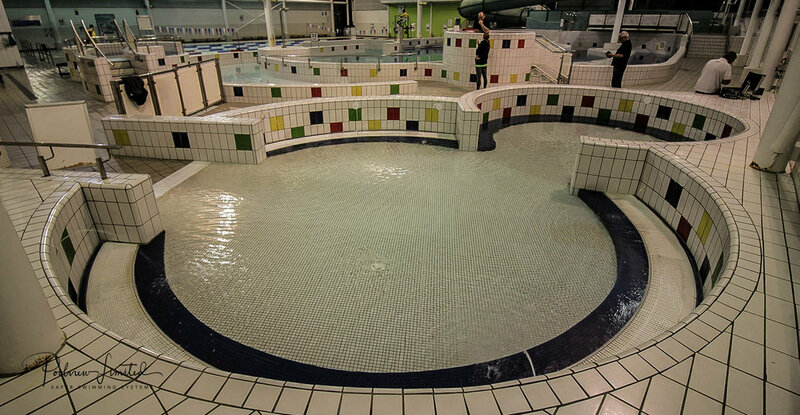 "Blended Lifeguarding - someday all pools will be managed this way! 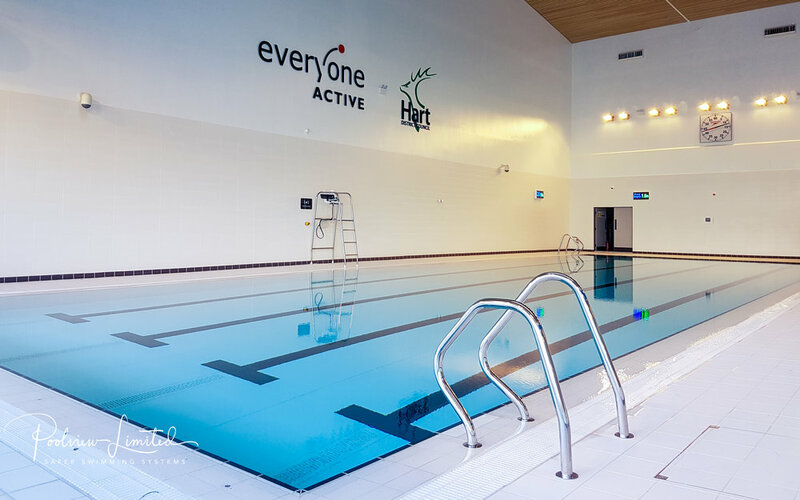 Great to complete this superb new build project for Hart District Council who have invested in our Poolview Safer Swimming System for their new Leisure Centre which will be managed by one of our partners - Everyone Active. It has taken us a few years, but we now have our first Poolview Safer Swimmer System installed in Birmingham with a further new build project well under way. 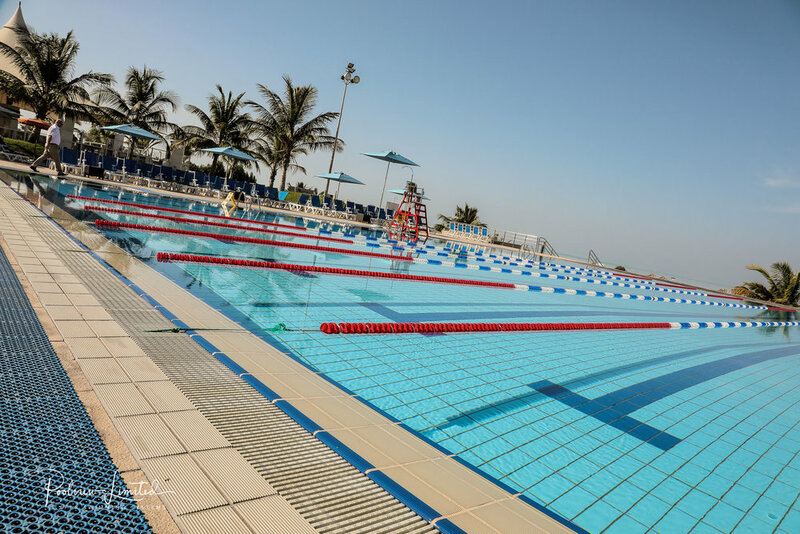 The installation team worked throughout the night last week and completed all the necessary works to this relatively new pool, providing "Additional Essential Vision" for thier Lifeguards. 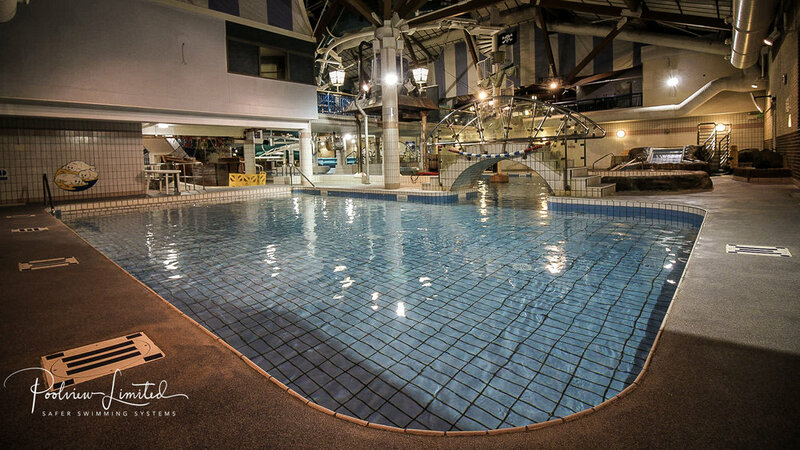 Our Poolview System is part of a protocol we call "Blended Lifeguarding" wherby we harmonise lifeguarding with technology to improve swimmer safety and increase lifeguard efficieny. Absolutely delighted to be installing our first Poolview Safer Swimming System for 1Life Leisure Management Company in Wokingham. First fix works now completed and now ready for final commissioning and then staff training. Poolview 2nd install of the New Year complete! Two installs in 2 weeks with a 3rd commencing today. 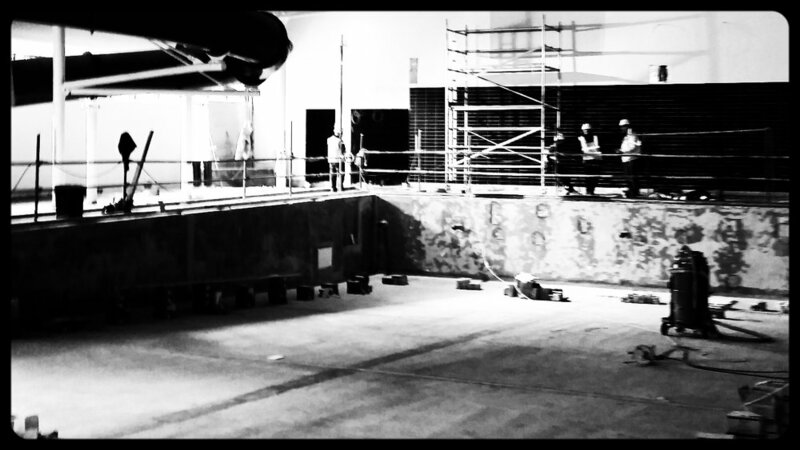 Last week we where in West Sussex, on site late Monday evening, preparing to install the Poolview Safer Swimming System in a 25m x 4 lane pool. With another new addition to our workforce (more about that later), the team made steady but speedy progress. Delighted to have commissioned our Poolview Safer Swimming System in a Freedom Leisure operated new build site in Worcestershire. 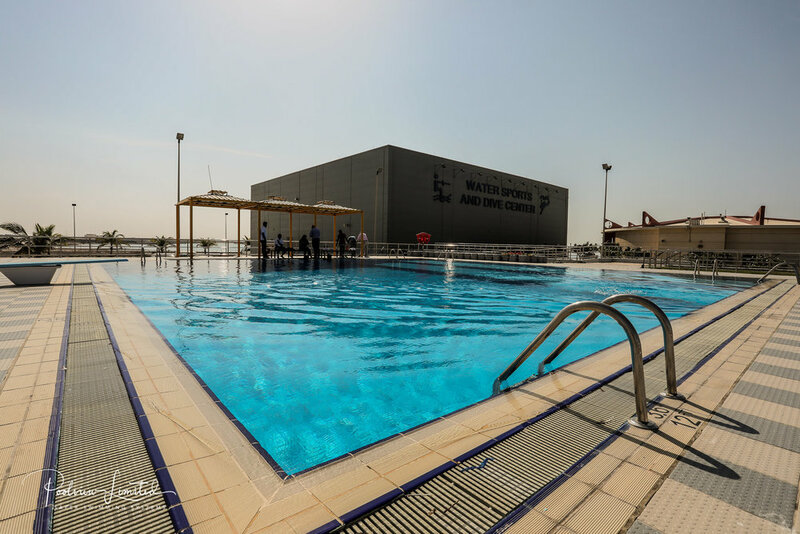 The gleaming new Leisure Centre looks fantastic with it's clean cut sharp lines and the pool area certainly has an inviting bright and airy feel. 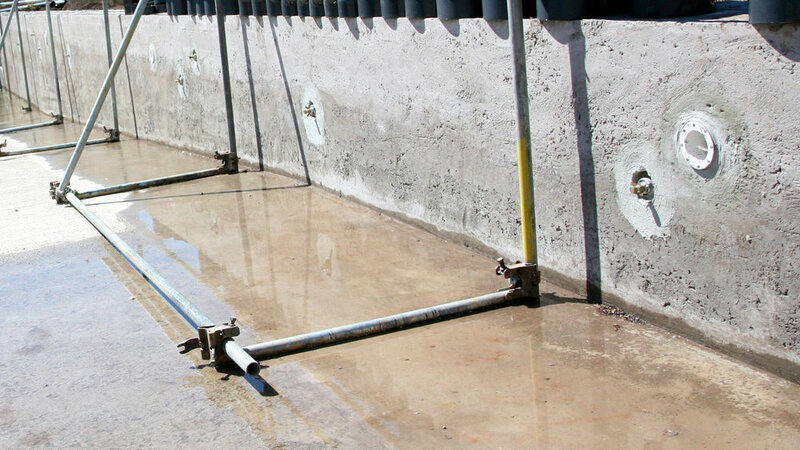 This is how we leave a swimming pool after completing our first fix "civil works" have been completed - you would be hard pressed to tell that we had been on site at all. 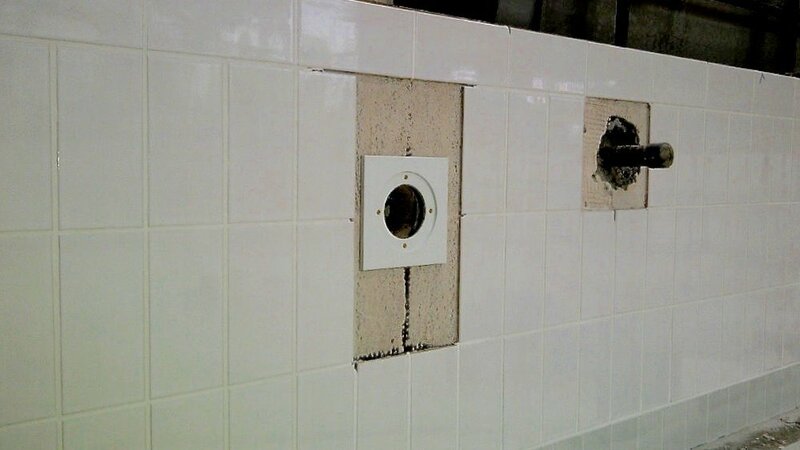 Our install team takes great pride in ensuring that everything we do is as inconspicuous as possible. Just a matter now for the technical team to arrive on site, plug up and switch on!